Author: Dr. Shelley Carson is a psychologist at the National Center for Telehealth & Technology. Most everyone has experienced the blues: a few days now and then when you feel mopey, sad, a little off your game, or just tired of it all. This is part of the normal ebb and flow of emotions. Life has its ups and downs. However, when these “off” periods begin to string together – maybe for a month or longer, you may have more than just the blues: you may be almost depressed. This is not a “clinical” level of depression, but it is more than a period of the blues that you can just snap out of. Why is it important to make the distinction between the blues and low-level “almost” depression? There are two reasons: first, research shows that about 75% of people who have subclinical periods of depression eventually have a major depressive episode or “clinical” depression. You want to avoid this downward spiral if possible because clinical depression can lead to serious problems, including a four-times-greater-than-average risk for heart attack, an increased risk for suicide, as well as feelings of hopelessness and distress. The second reason to recognize subclinical depression is that it causes distress in its own right. My colleagues and I have just completed a study in which we found that people who are almost depressed (that is, who have a couple of the signs of depression but not at the clinical level) report lower life satisfaction, more symptoms of anxiety, and more problems in their relationships and marriages than people who have no signs of depression. Exercise. 150 minutes of moderate aerobic exercise per week has been shown to lift negative mood. Spend more time doing activities that you find pleasurable. Even if you’re not enjoying these activities as much as you used to, pleasurable activities activate parts of the brain that become deactivated during clinical depression. Socialize with friends. Even if you don’t really feel like it, being with others who care about you is important in maintaining or regaining a positive mood. Think positively. If you catch yourself thinking negative thoughts, consider how you could look at yourself, your circumstances, or others from a different perspective that is more optimistic and realistic. This has been shown to decrease depressive feelings. Express your negative mood creatively. Write about it, paint it, put it to music. Read the blog “Use Creativity to Combat Negative Emotions” for more ideas. 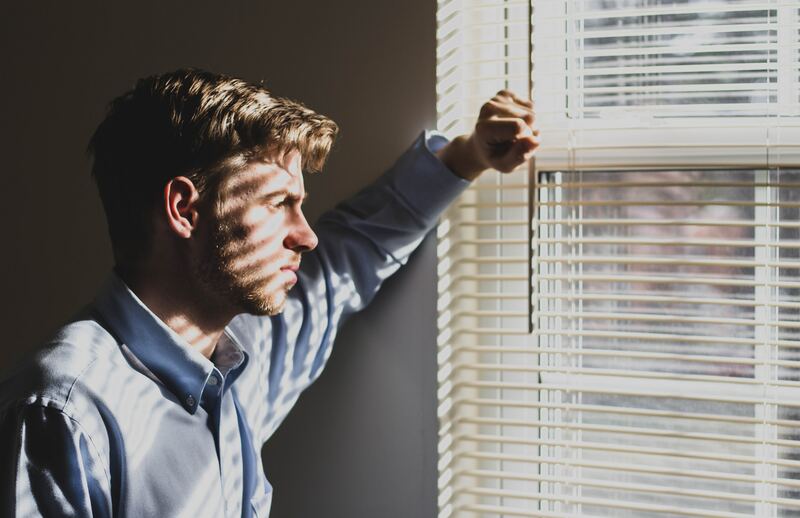 You can find out more about depression, its signs, and what to do about it in the newly updated depression section right here on AfterDeployment.org. By recognizing and acting to defuse early signs of depression, you can avoid more serious mood problems and get back on top of your game.